17th December 2015: I got a call from S. Gurpreet Singh Anand called me and invite me over tea. 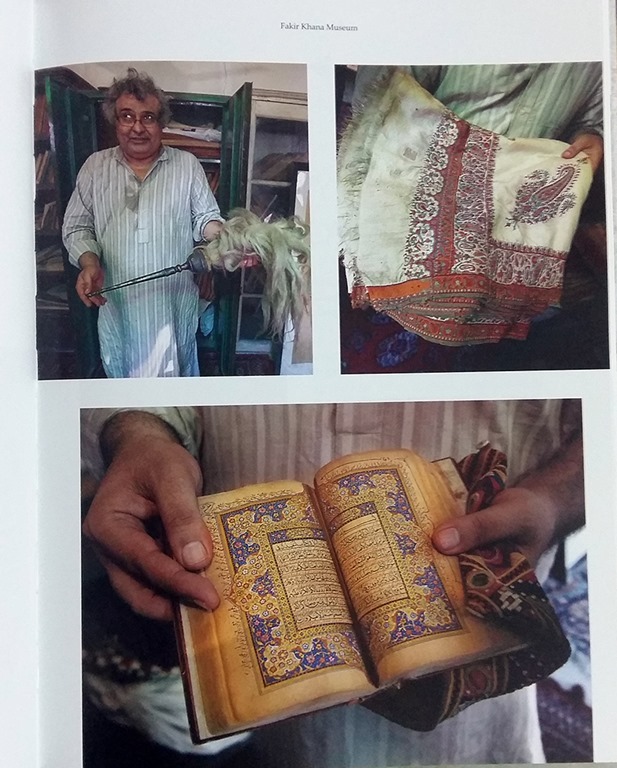 I was excited to meet him as he had just put me in touch with Janab Faqir Syed Saifuddin of Fakir Khana Museum of Lahore. 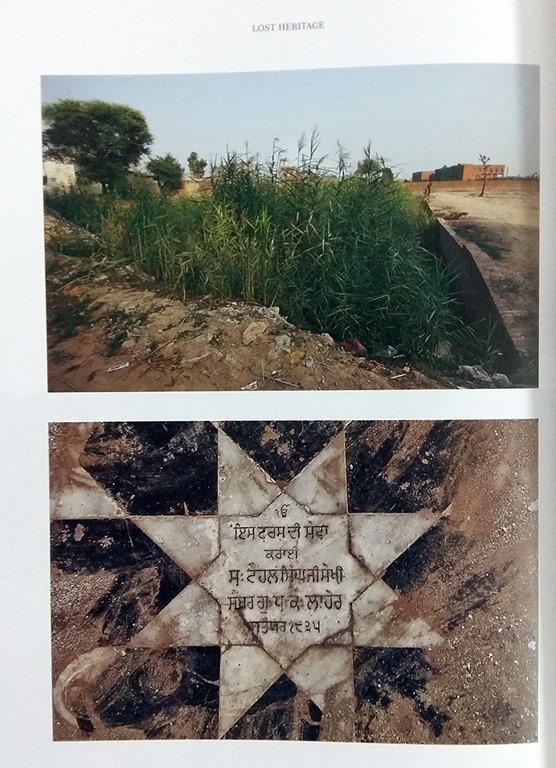 Faqir sahib comes from the legendary family of Faqir Azizuddin, the trusted minister of Maharaja Ranjit Singh. So on 19th, I reached his office in West Delhi. As expected, I received a warm welcome by this warm gentleman. Later I learned that he is an avid traveller, who also holds the honour of being first Sikh on North Pole, and perhaps only Sikh to cover both North and South pole. As I made myself comfortable, he presented me with a book, which in few minutes became the most precious possession in my book collection. 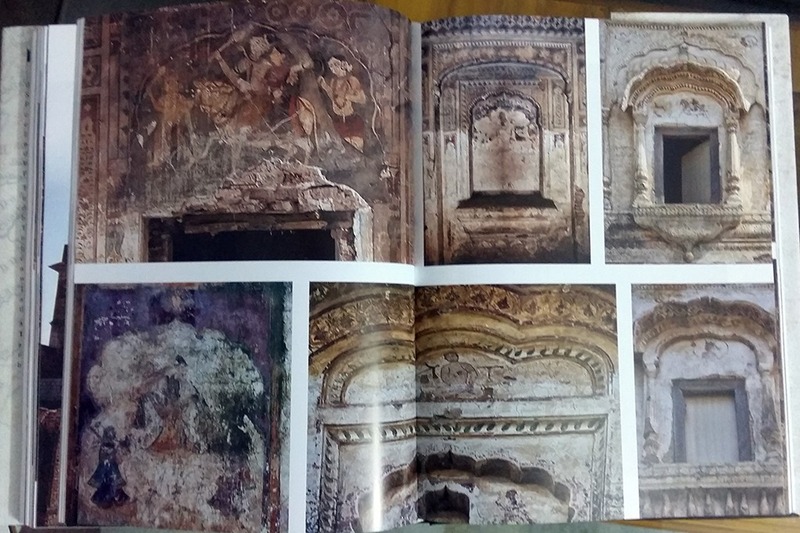 He gifted me Amardeep Singh’s “Lost Heritage: Sikh Legacy in Pakistan”. I love books and have collected all kinds of, that I could get access to. But this case was different. When I held this book in my hands, I had a very strange vibe, something unexplainable. It was a mix of excitement and nostalgia. As I removed the layer of shrink wrap, my fingers were trembling. This has never happened before. As a practice, I turned the book and read back cover. Then checked index. S. Gurpreet Singh Anand jee was watching me and waiting for me to react. But all my reactions had travelled back in time and here I was sitting like a wax statue, staring at the precious contents of this book with stone eyes. This book is about what Sikhs have left in Pakistan and how partition has separated Sikhs on both sides of border. Book starts with introduction of a Sikh doctor serving in Pakistan and later author introduces his audience with more Sikhs in active service in Pakistan. 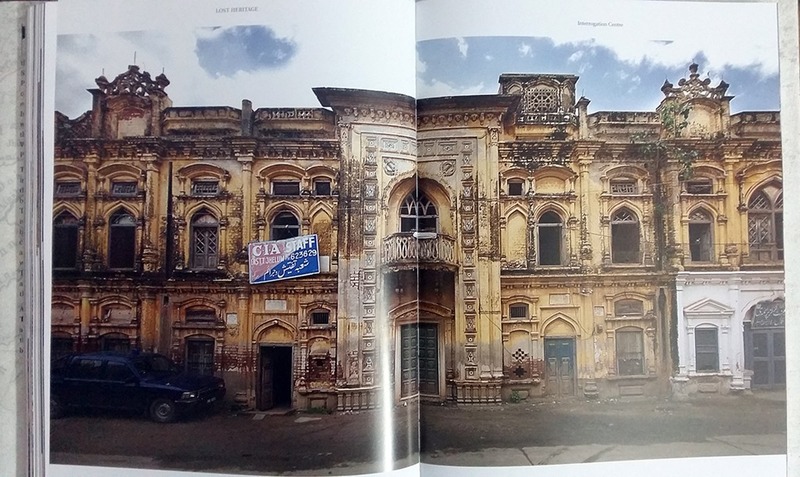 Book is a systematic journey through Gurudwaras, Forts, Havelis, Schools and other buildings related to the Sikh Raj. 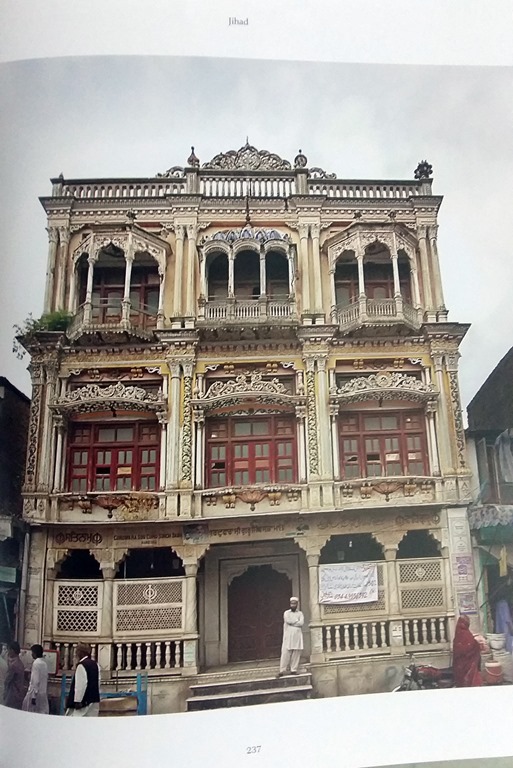 The chapters on Faqir Khana Museum and Princess Bamba Collection will force readers to time travel into the bygone era of Sarkar Khalsaji, Maharaja Ranjit Singh. 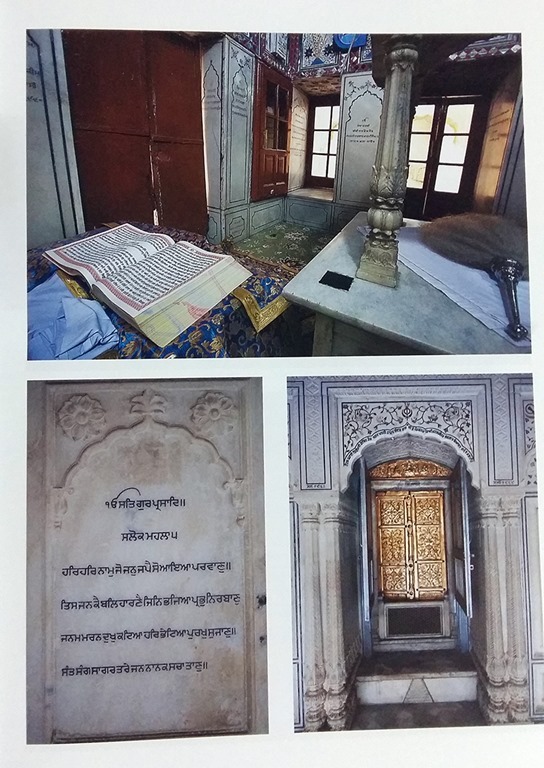 As Faqir Syed Saifuddin Sahab show rare artefacts from Sikh Raj, the book takes a different turn. Author has travelled across West Punjab, North-West Frontier and Pak Administered Kashmir to gather information. It has 60 chapters with 507 photographs and lots of rare information. 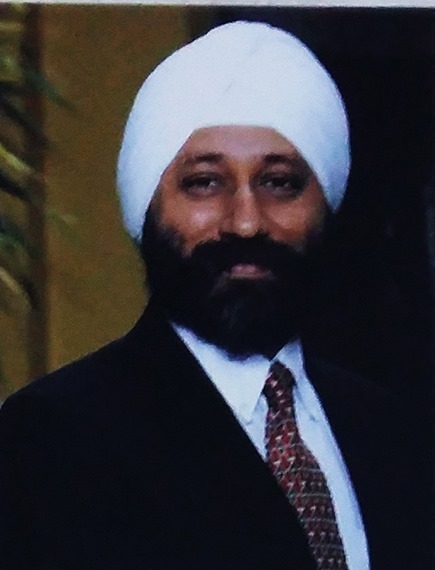 Author, S. Amardeep Singh, born in India and studied at Dehradoon and Manipal Institute of Technology, now lives in Singapore. He is an amazing photographer and his exhibitions and work is appreciated across globe. From Havelis to Gurudwaras, Amardeep did not leave a stone unturned. But the most interesting part is that he mentioned about revered Muslim Sufi Saints. Many modern day self proclaimed religious preachers would love to draw a line between Sikhs and Muslims. Whereas, there was a very high level of religious harmony back then. When connecting with god, religion is perhaps the last thing that would matter. Our Gurus and Sufi saints understood this well. May be that’s why, there are so many Muslim contributors to Sri Guru Granth Sahib Jee and Sain Mian Meer Sahib of Lahore laid the foundation of Golden Temple in Amritsar. Amardeep visited many Forts and gave a detailed description. 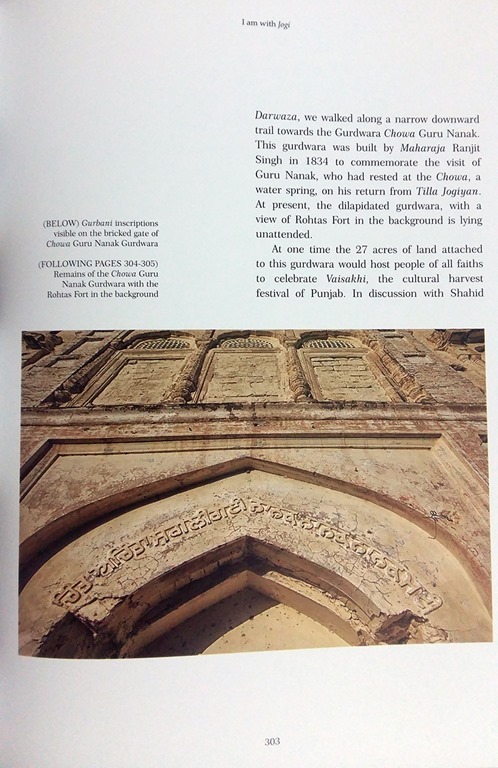 While talking about Forts and Havelis, he did not restrict himself to the Sikh religion, but to the fact, that the property was built, modified or at least used by the Sikh Rulers/Nobles. There are many structures which were built before Sikhs took over and All that SIkhs left is now being used by modern occupants. Some are government offices, some schools, some residences and some are simply lying abandoned in a a dilapidated state. While the content of this book is very precious, what forced me to take a bow and salute the Author was his photography skills. I could not believe my eyes when I saw the pictures. They were simply perfect. Books has some shots, which made me wonder, how did he manage to get this shot. The frame, the composition, lighting, everything seems perfect. Now I am confused. What should I call this book? 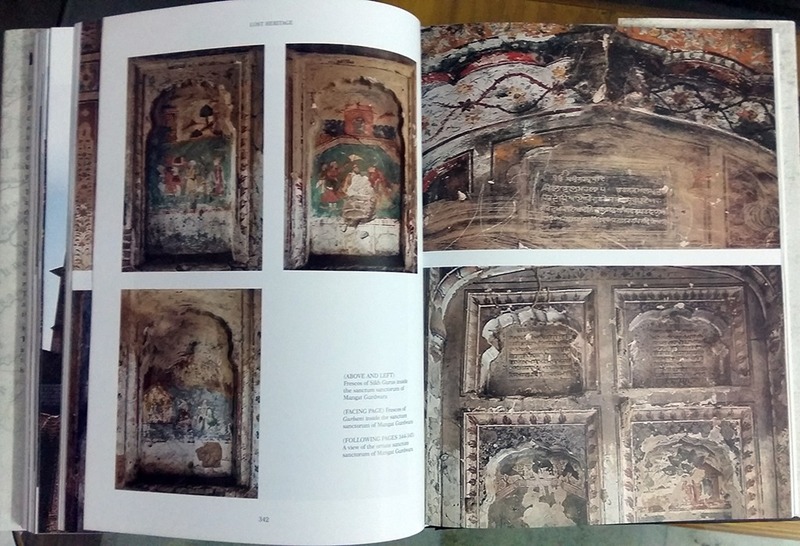 “A travel guide”, “A Coffee Table Book”, “A Photo-Journal”, “A Heritage Guide”……. Perhaps, this unique masterpiece is a combination of all. I must thank Mr. Amardeep Singh jee for his brilliant talent and effort in putting up this masterpiece for rest of the world. If you wish to buy this book, www.lostheritagebook.com should help. Book is already available on Amazon US and will be soon available on Indian e-Comm portals as well. Till then, one can order it from this website. Truly fascinating! I am adding “Lost Heritage” to my Reading list. Got to know of two accomplished and interesting people – Amardeep Singh and S.Gurpreet Singh Anand. Keen to know more about their experiences.